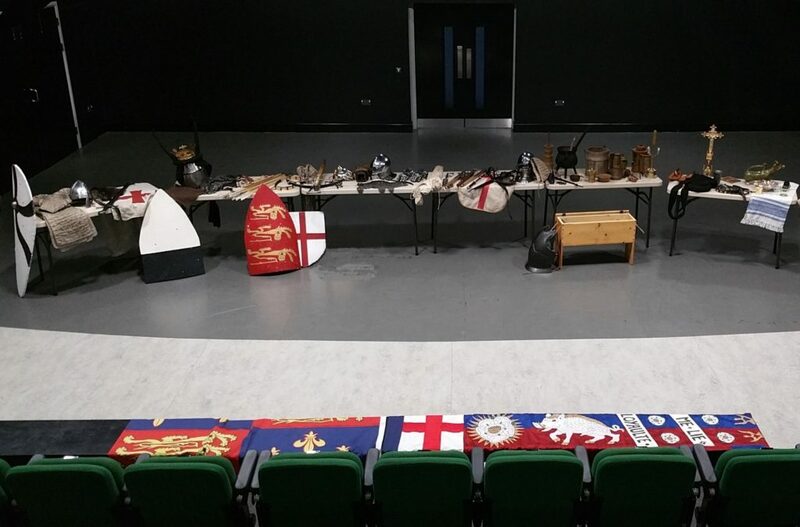 Black Knight specialise in bringing the mediæval world to life for students of all ages. We have probably the largest collection of periods artefacts for students to examine in the country. Only a fraction are shown below, from 1066 through to 1485 [the core years of The Middle Ages according to some scholars].